Thanks for joining us! This is our first website. So bear with us if bits are still clunky or under development. 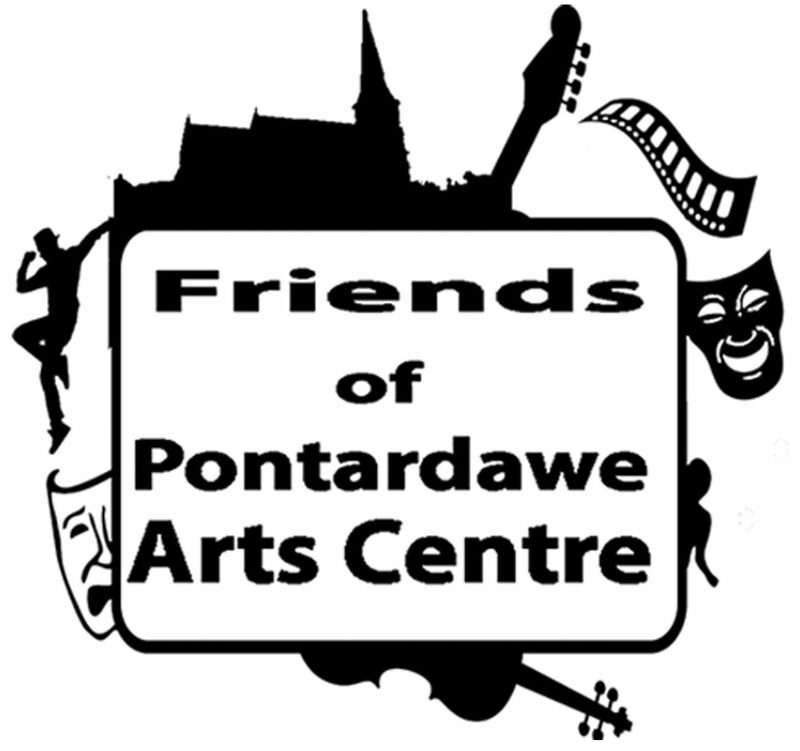 Please bookmark it and return often to find out what is happening in the Friends of the Pontardawe Arts Centre and how you can get involved. Your suggestions are welcome. Use the contacts page or drop us an email to pac1friends@gmail.com.